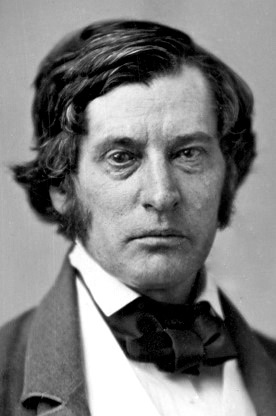 We left Charles Sumner on May 20, 1856. He finished his Crime Against Kansas speech, then heard the immediate responses and gave his response to the responses. The Senate called it a day. 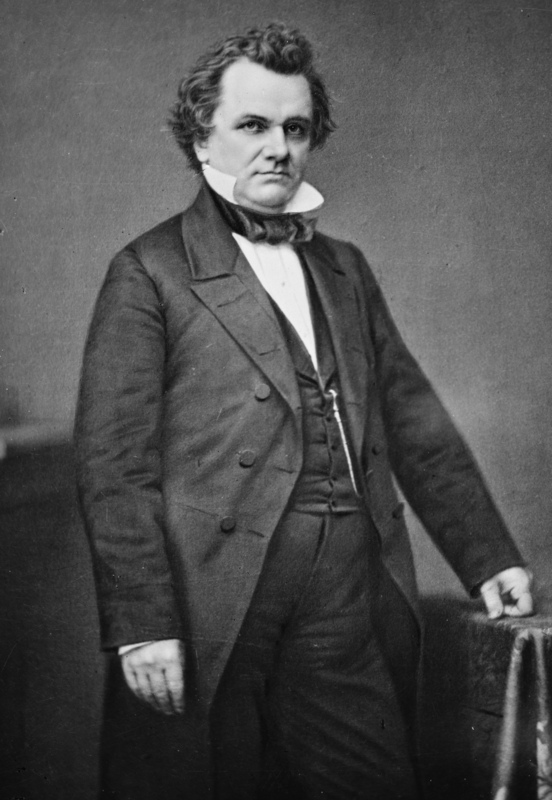 During Sumner’s second round of speaking, Henry Wilson got word that people might attack his fellow Bay State senator. He went about assembling a small bodyguard to walk Sumner home, but Sumner blew them off. Wilson neglected to explain that he knew of danger when he asked Sumner to wait up, for reasons he doesn’t go into. He may have thought it too obvious to state or expected that a social request from a colleague would suffice. Instead Sumner ducked out a side door and left his bodyguards aspirant behind. It took them a while to realize he had truly gone. 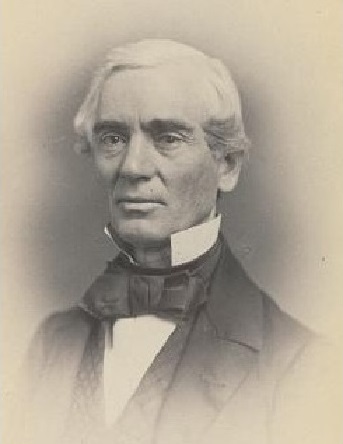 By then Sumner had overtaken William Seward, who wanted to share an omnibus with him. They had dinner plans, but Sumner needed to get to the printer and check the proofs for his speech, planned for release as a pamphlet. 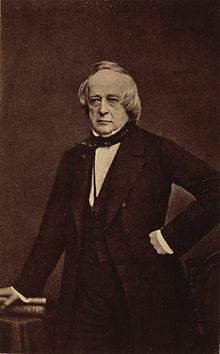 Sumner took two days for his speech, beginning on Monday, the nineteenth. Spectators packed the galleries that day, including members of the House. 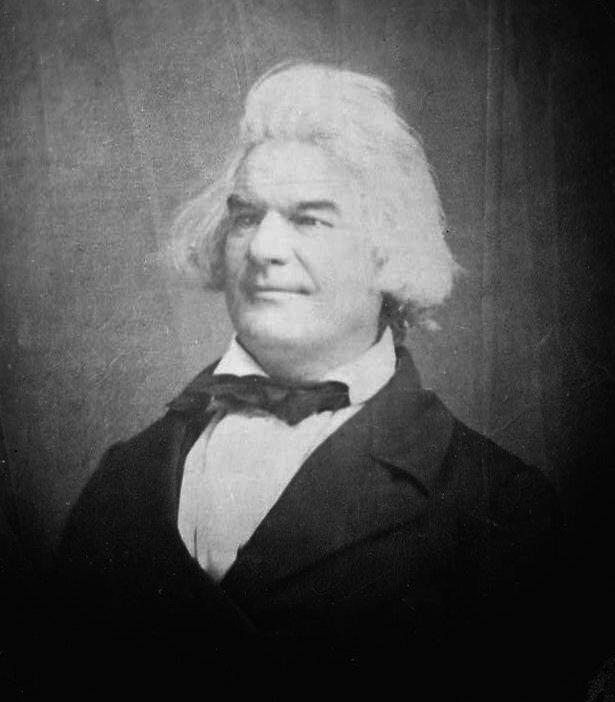 Preston Brooks, one of the latter and a relative of Andrew Butler’s, attended at least the first day. He might also have watched the second, though it seems that he didn’t hear the entire speech straight from Sumner’s lips. 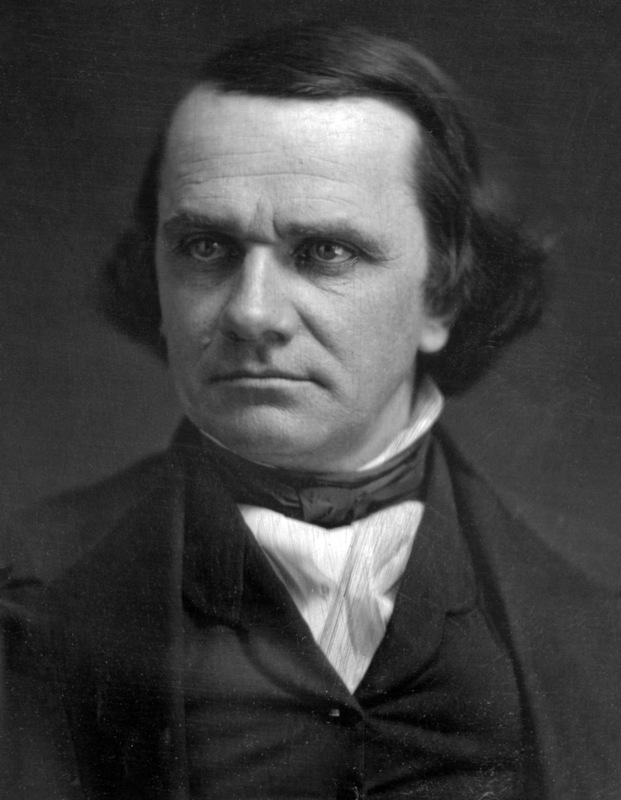 Brooks, never a proslavery firebrand but as ardent in his loathing of antislavery men as any white South Carolinian, decided that Sumner insulted South Carolina and Butler so Sumner had to pay the price. 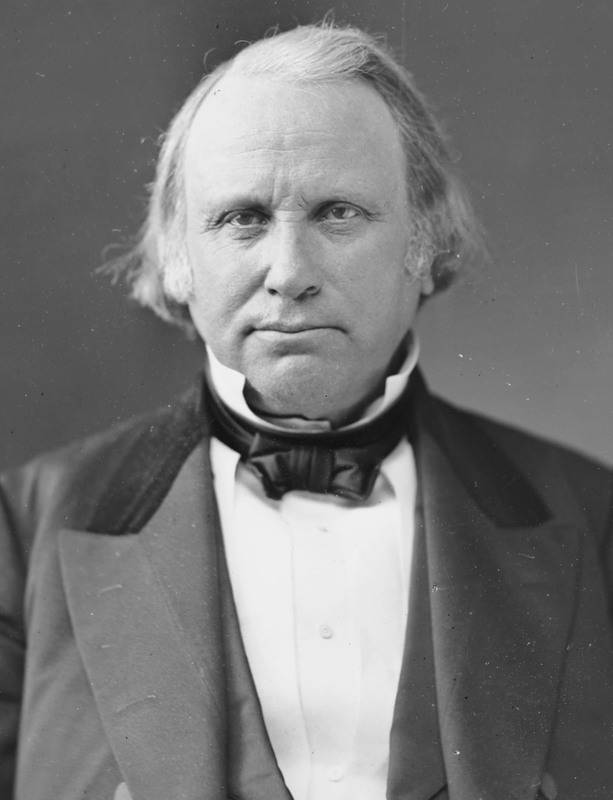 Brooks himself doesn’t offer much information about what he did between hearing Sumner and the caning that made him famous, but his encounters with a Virginian congressman, Henry Edmundson give an idea. Testifying later to the House committee tasked with investigating the affair, Edmundson said that he didn’t know anything of Brooks’ intentions except from congressional gossip on the twentieth. 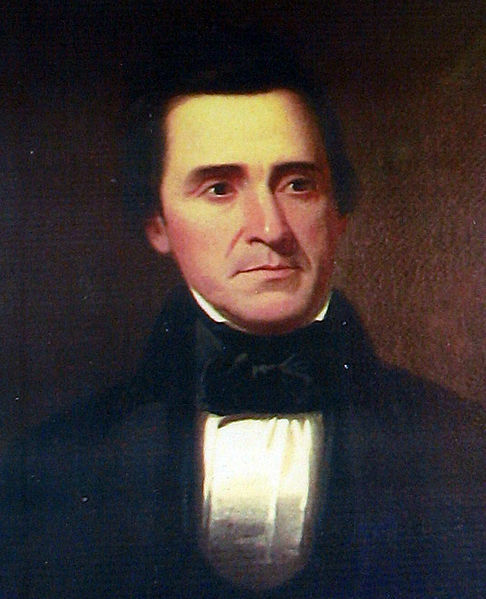 The next morning, the twenty-first, Edumndson saw Brooks loitering about on the steps into the Capitol. I accosted him, saying, “You are going the wrong way for the discharge of your duties.” He [Brooks] asked me to walk with him. I did so. He then told me Mr. Sumner had been very insulting to his State, and that he had determined to punish him unless he made an ample apology. replied it was to call upon Mr. Sumner for the insulting language used towards his State; and if he did not apologize, to punish him. 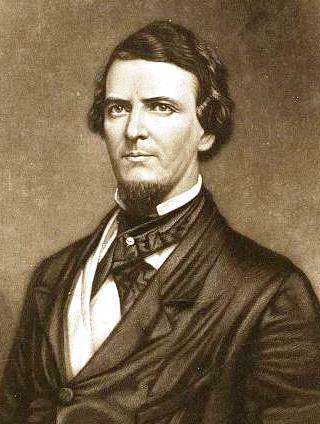 Brooks sounded off about how southern men needed to stop putting up with “this coarse abuse used by the Abolitionists.” Brooks felt that to represent South Carolina properly, he couldn’t suffer such words in silence. He dwelled on Sumner’s premeditated rhetoric, as Douglas had, and the two sat together until twelve thirty. Like with his bodyguards, Sumner eluded them.